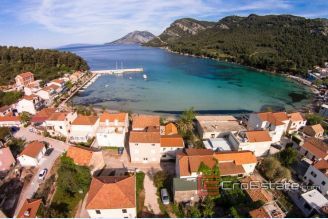 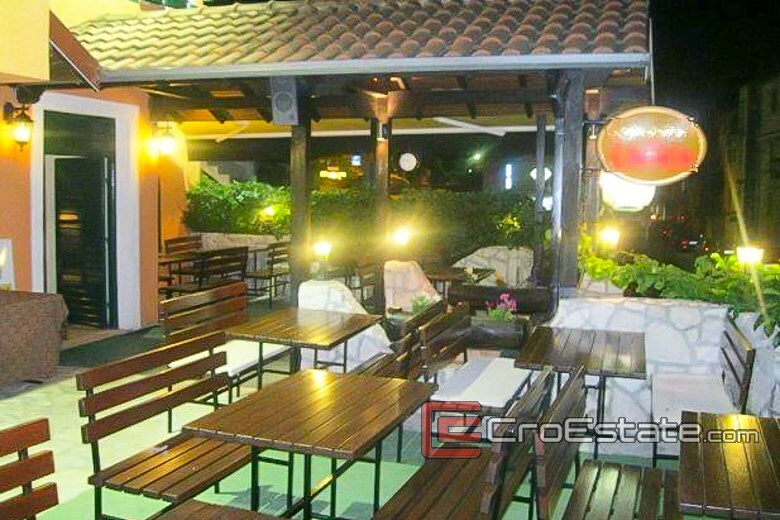 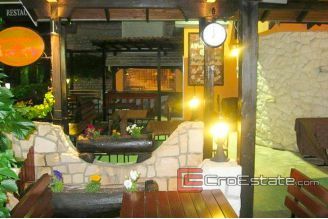 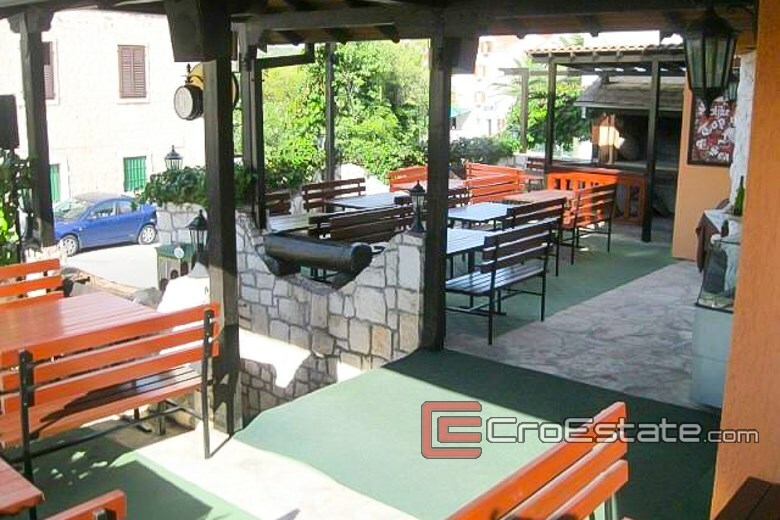 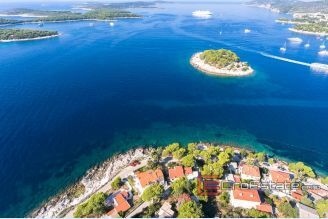 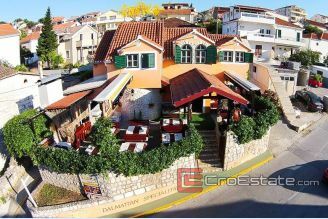 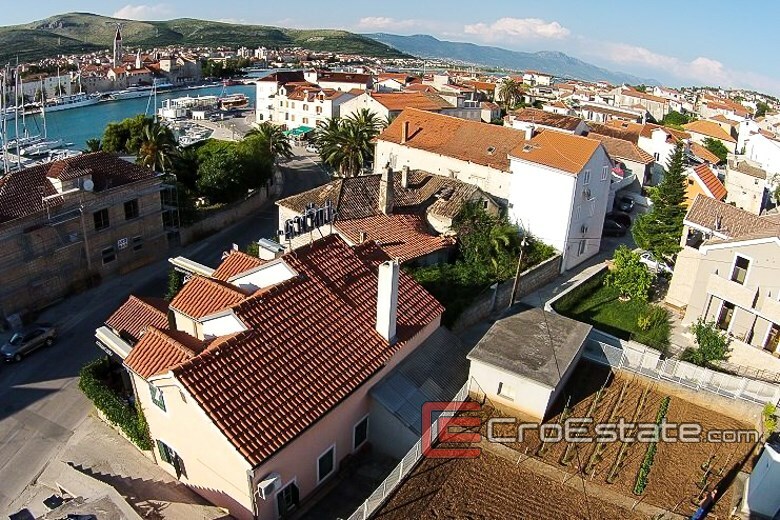 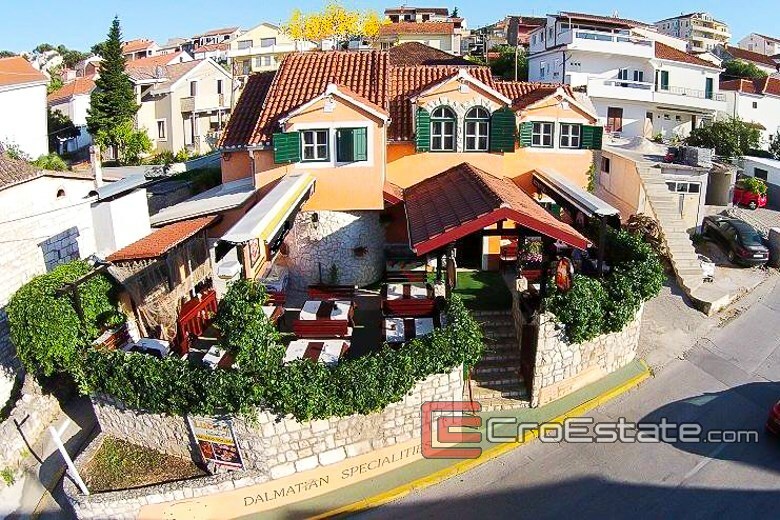 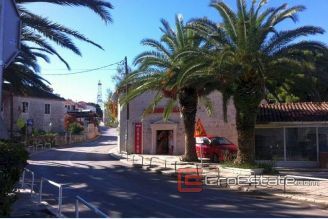 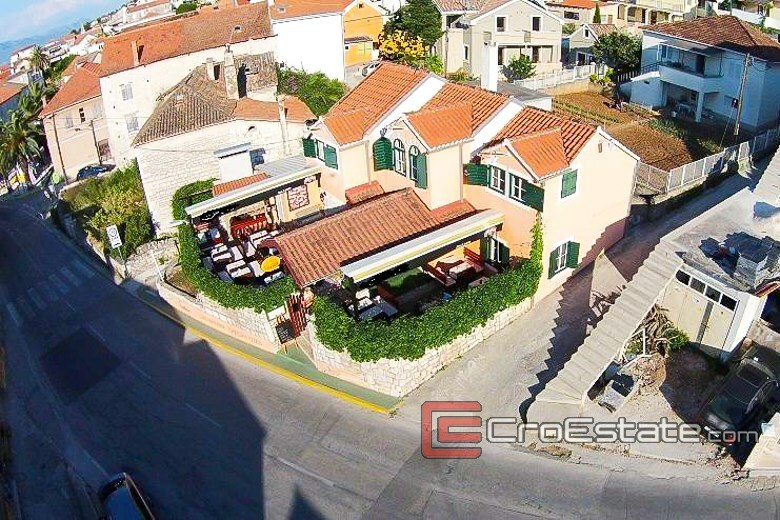 The restaurant - pizzeria is located in an attractive location in Trogir, small and cute town on the Croatian coast. 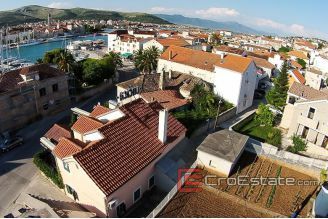 Near the sea and the city center, is available with short, easy walk, but also has access with a car. The nature of the house consists of a ground floor of 100m2 and attic of 80m2. 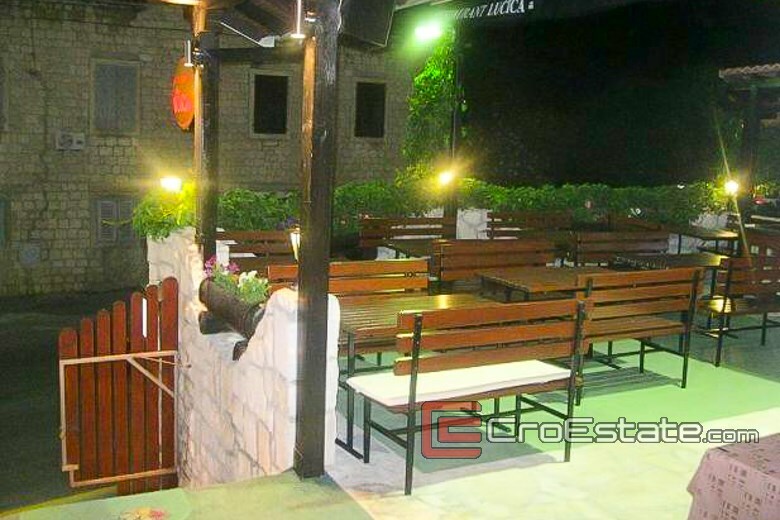 The restaurant is fully equipped, decorated in old-Dalmatian style. 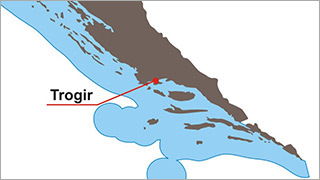 Connected to water and electricity networks, and telephone lines. 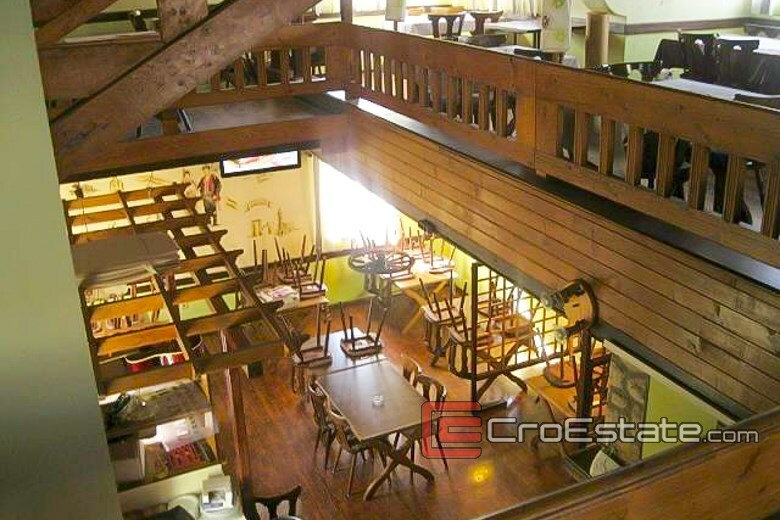 There is a possibility of building another floor. 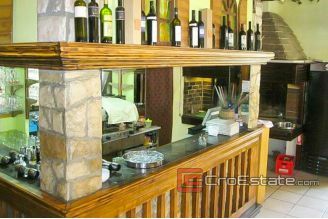 Established, equipped with all the certificates and licenses, ready for business. 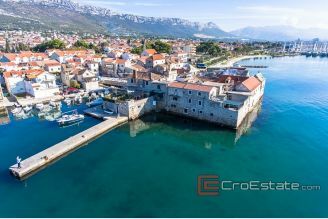 This restaurant is a real beauty, located next to the ACI marina which is open throughout the year and the historic town of Trogir, which many people call the city museum.